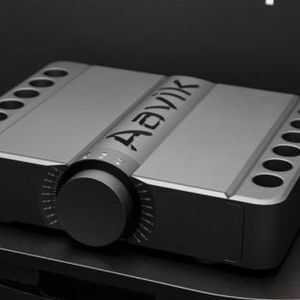 My hifi shop is rushing to get a shipment of Raidho speakers to arrive in Malaysia in time for the Kuala Lumpur International AV Show this month. 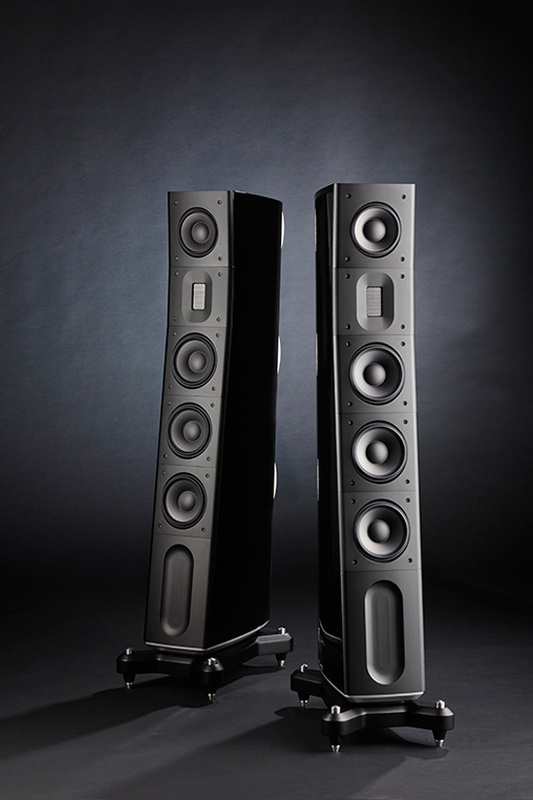 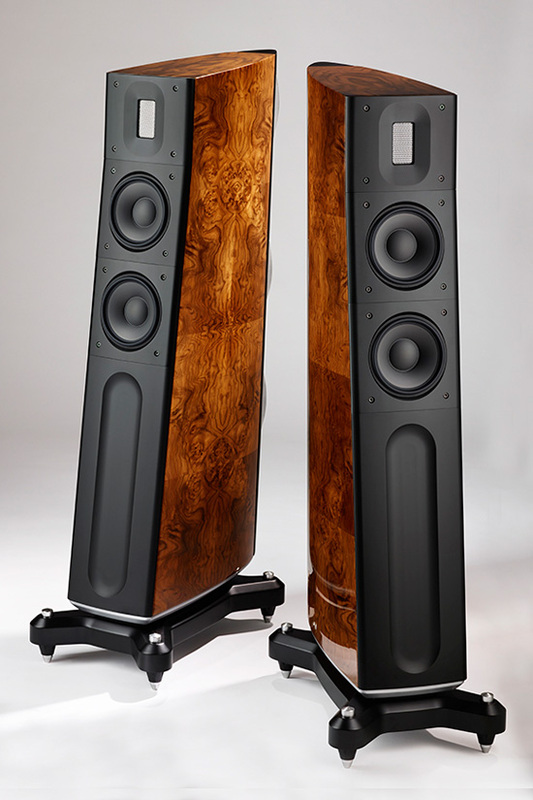 Raidho speakers from Denmark will make their debut in Malaysia at the show. 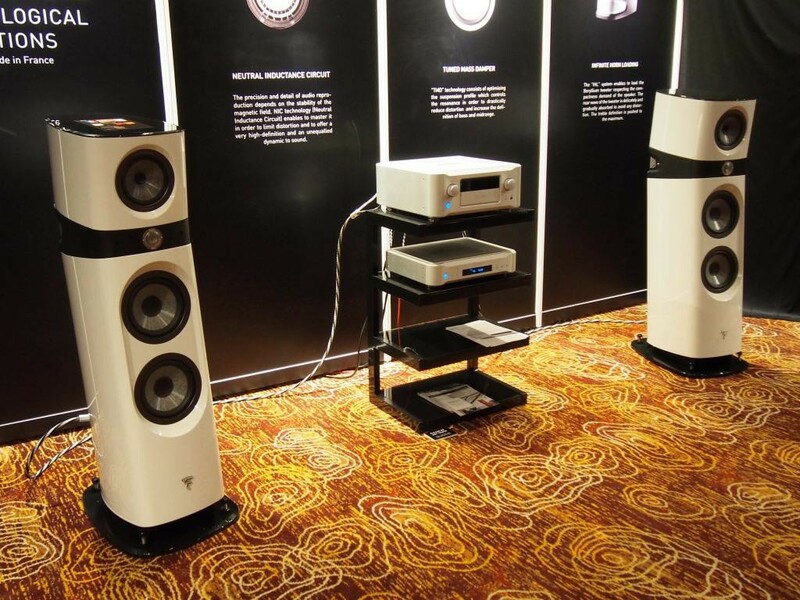 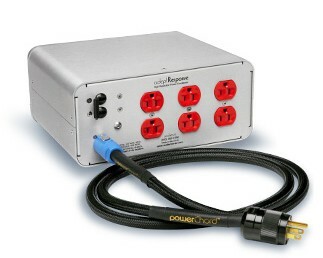 Issac Ho of My hifi shop said either the Raidho D-3.1 or D-2.1 will be on demo during the show at Starhill 4. 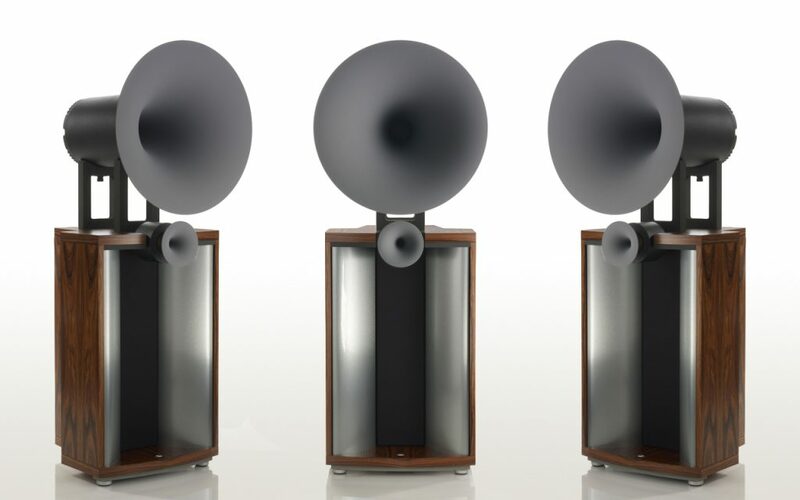 They will be driven by the Devialet Expert 1000 pro.